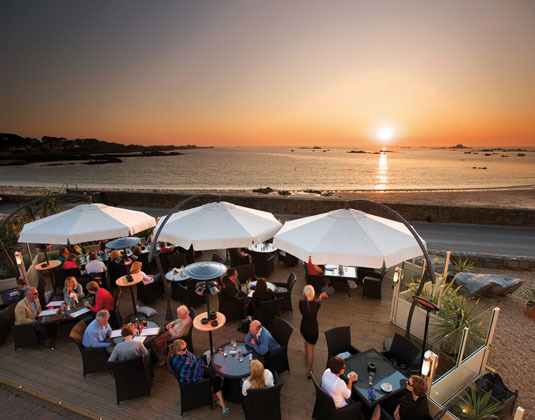 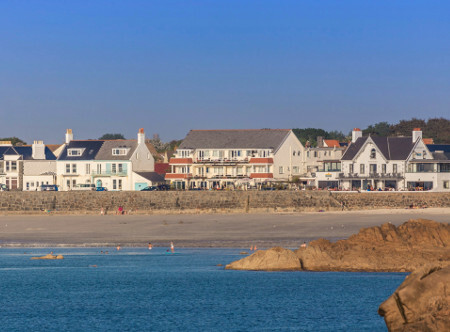 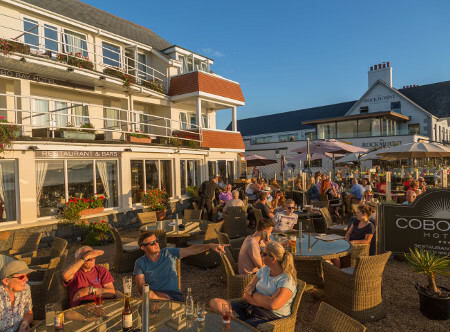 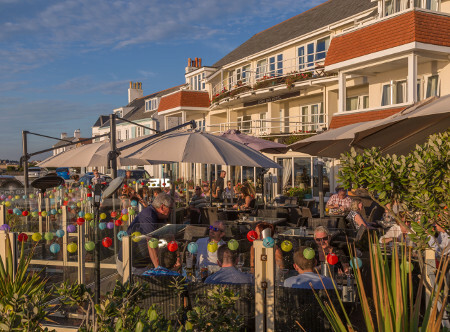 This lovely hotel enjoys an unrivalled location along the scenic west coast overlooking one of Guernsey's most beautiful beaches, yet only three miles from St Peter Port. 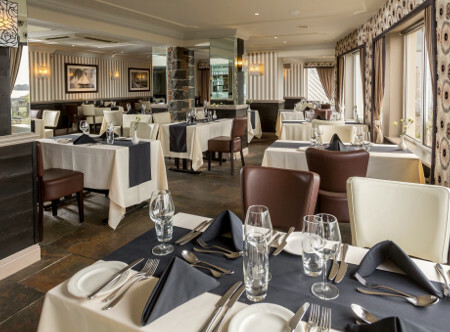 Cobo Bay is stylish and contemporary offering high standards of service and cuisine. 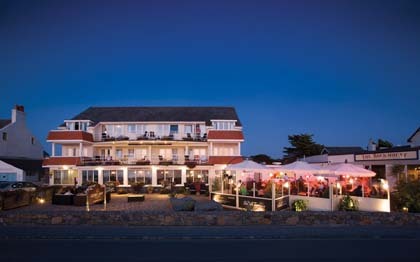 Its beachfront location makes it perfect for a short break, family holiday or romantic getaway.  Standard rooms TV, telephone, hairdryer, room service, bathrobes, slippers, free WiFi, tea and coffee making facilities and safe. 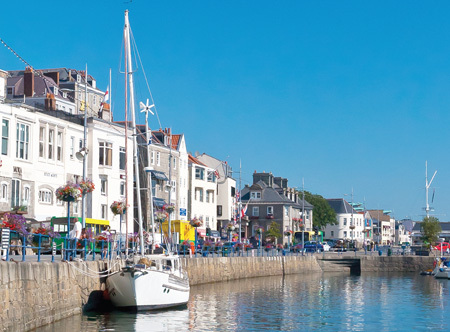 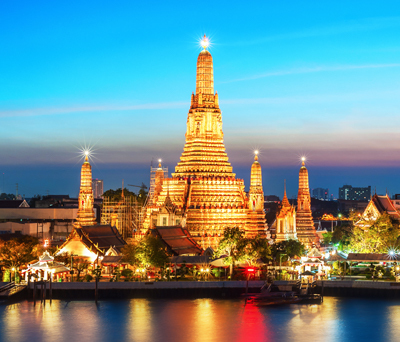 0-1 free by sea or from £49 by air, plus £12.50 per night. 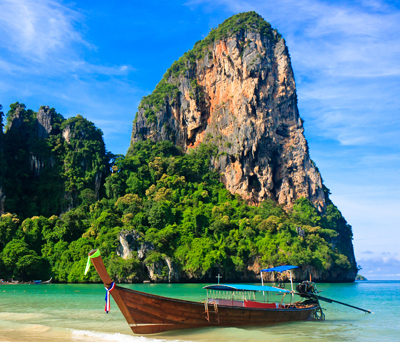 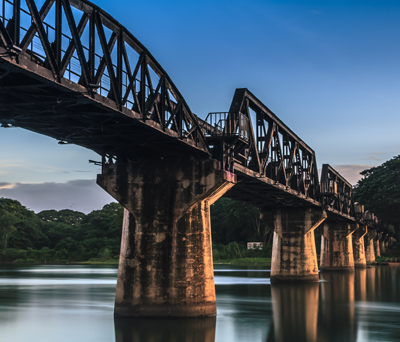 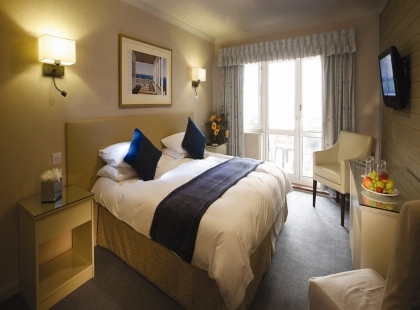 2-11 from £55 by sea or from £119 by air plus £50 per night, including breakfast.